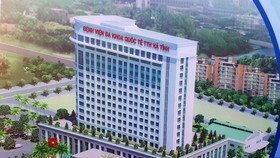 After the information of shortage of blood group O in cities and provinces in the country spread, large hospitals in Ho Chi Minh affirmed no shortage of the type of blood. 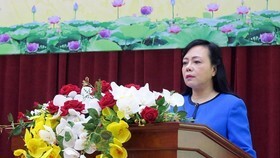 Deputy Director of Blood Transfusion Center of Cho Ray Hospital Dr. 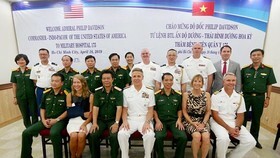 Le Hoang Oanh said the center uses 300-500 blood units - blood group O for transfusing to patients in Cho Ray, in addition to supplying infirmaries in the South East. At present, the center has around 4,300 units of different blood groups; of which the center has 2,000 units of blood group O. Blood in the center is supplemented everyday; therefore, there is no reason to worry about shortage of blood, Dr. Oanh said. 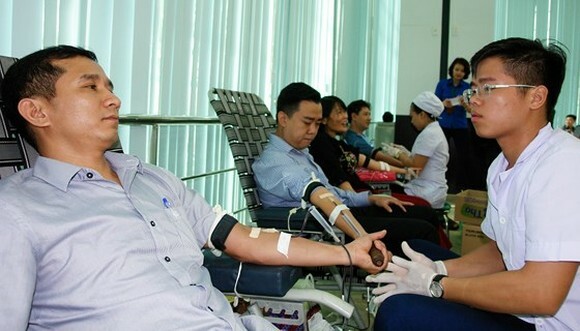 Director of the Blood Transfusion Hematology Hospital in HCMC Dr. Phu Chi Dung said 45 percent of blood type among Vietnamese people is type O-positive; accordingly, demand of the blood type is higher than other groups. Moreover, someone of all blood group can receive blood from a donor of group O; subsequently, for some cases, especially for emergency cases, doctors will use blood group O to save people of various blood groups. 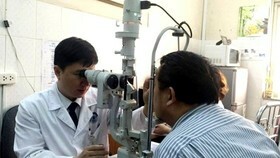 That explains why infirmaries are usually short of blood group O, said Dr. Dung. 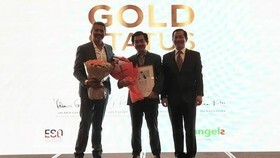 However, he added since early year, the hospital had planned to reserve blood for the whole year by coordinating with clubs or organizations of those who donate blood on a voluntary basis regularly to ensure availability of sufficient quantity of safe blood in the hospital’s blood bank. 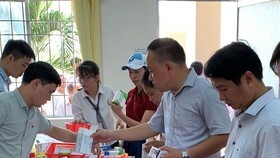 In response to the lack of blood group O nationwide, Chairman of blood donation club “Hanh Trinh Do” (Red Journey) Huynh Van Hieu called for volunteers to donate blood so as to supply blood to medical clinics for treating people in emergencies. 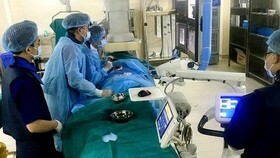 The blood donation campaign on July 18 collected nearly 300 different blood units. 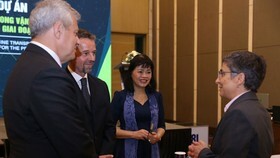 The Red Journey Club in coordination with the Humanity Blood Donation center in HCMC will organize a festival named “ I belong to blood group O” to give blood on August 24 and 25 aiming to appeal and encourage city dwellers to donate their blood for saving patients, said Huynh Van Hieu.